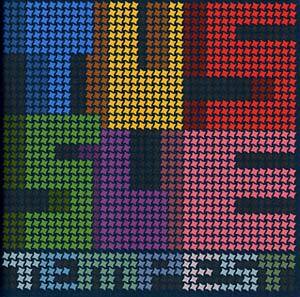 "Tempest, the band's 4th album from Smalltown Supersound was recorded last year in Glasgow with JD Twitch, one half of the iconoclastic Scottish DJ duo Optimo. Tussle worked with Liquid Liquid members on the album - they sent Dennis Young rough mixes of a few tracks and he overdubbed his parts from his New Jersey studio. The first track, 'Yume No Mori' contacts a vocal sample from Sal Principato. The experimental interludes and drum solos of past releases are absent. Instead, Tempest charges forward with a deeper, more structured sprawl."